Our client is an oil industry joint venture between a leading oil production state and a global oil major. We were engaged to assist in deployment of a continuous improvement system developed by the global oil company. Our engagement co-coincided with a historic fall in the price of oil, which placed considerable pressure on the overall business to reduce costs and increase production. Two TXM Senior Lean Consultants worked alongside global CI experts from the Oil company to develop the Lean and CI skills in local staff. This involved running training for CI practitioners and managers as well as coaching practitioners through deployment of Lean projects. The TXM team soon recognised the need to go beyond that basic brief. As a result, we engaged directly with management and alongside Lean practitioners to drive major lean and CI projects aimed at reducing cost and increasing output. The results being delivered built the confidence of senior stakeholders within the complex joint venture structure to continue with the CI program in the face of pressure to cut the program. In addition to the successful and effective deployment of the global CI program, a full range of Lean tools were deployed in innovative ways including value stream mapping, standardised work and set up time reduction. The TXM team has been a key factor in the improved performance of this major oil producing area, delivering savings in the hundreds of millions of dollars. 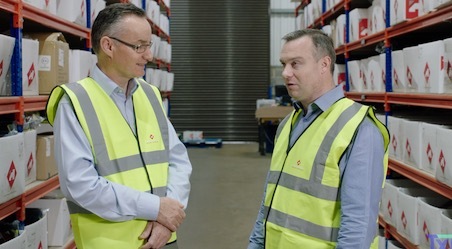 Our original 9 month contract was extended three times over a total of four years, because of the value we were delivering to the joint venture. In the final year, we lead the hand over of the program to the local leadership after the departure of expatriate resources from the oil company. 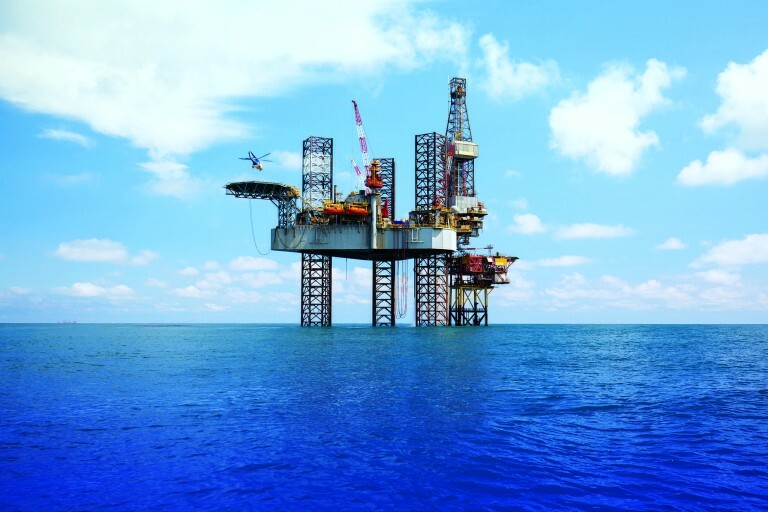 Overall our team leaves a lasting legacy of transformed performance in critical areas such as on shore and off shore drilling rig optimisation, well head maintenance, production reliability, integrated planning and administrative processes.